The opinion is striking in its blunt description of the opioid epidemic. The court stated that the evidence showed that “all patients” who use opioids long enough “will” become tolerant and dependent, and some will become addicted. 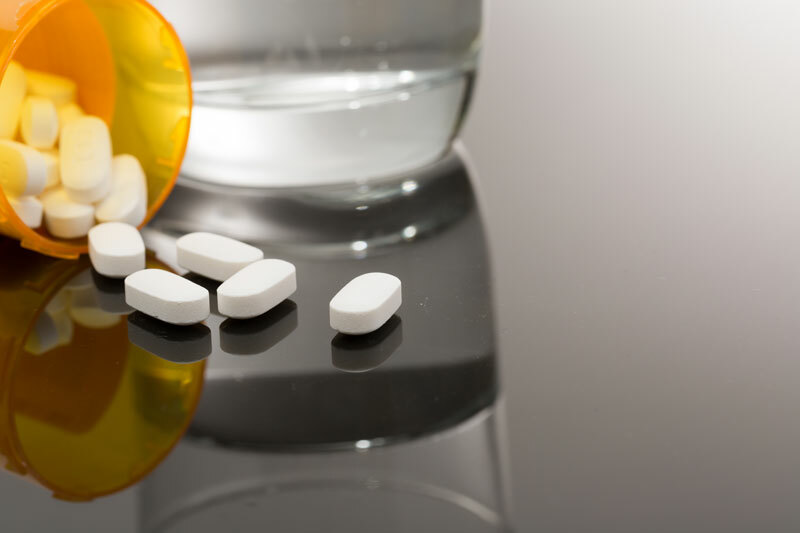 The court went on to say that “opioids are dangerous” and should be prescribed “only” for severe pain that “is not adequately relieved by alternative non-narcotic treatment.” The court stated that a patient should be referred to a pain management specialist when dosages reach 100 milligrams MED because at 200 mg MED, “the risk of addiction, abuse and dying increases sharply.” (“MED” is a comparison of potency to that of morphine). Health care providers should be interested in what the court said about how to treat patients with pain. The court observed that “there was no real dispute” that providers “should prescribe the lowest effective dose for the shortest amount of time and only when other modalities of treatment are ineffective.” In fact, the court noted that the “standard of care” requires providers to “conduct a risk assessment with the patient before prescribing opioids” and as previously noted, doctors may only prescribe opioids if the pain “is not adequately relieved by alternative non-narcotic treatment” first. The court identified two alternative treatments recommended to Mr. Koon by other physicians: physical therapy and spinal steroid injections. The opinion addresses an important legal issue regarding the standard for the award of punitive damages against a health care provider. The standard used at the trial allowed a punitive damages award based on “complete indifference to or conscious disregard for the safety of others.” The defendants (Mr. Koon’s primary care physician and the physician’s employer) argued that there is a different standard for health care providers: “willful, wanton or malicious misconduct.” See Missouri Statute 538.210.6, passed in 1986. Two of the three judges who issued the opinion considered those two standards to be the same, based on a prior Missouri Supreme Court case. The third judge opined that the standards are different, but that Missouri Supreme Court precedent required the appeals court to affirm the use of the “complete indifference or conscious disregard” standard. The third judge stated that the issue merits further review by the Missouri Supreme Court. The defendants also argued that admission of evidence of the “opioid epidemic” was unfairly prejudicial. The court rejected that argument, holding that the trial judge acted within his discretion in concluding that the relevance outweighed any prejudicial impact. The defendants further argued that some of the evidence of the standard of care was based on information that was published after Mr. Koon’s treatment. But the court held that the evidence showed the standards existed during the time of treatment, even though some were published after treatment. Erwin Switzer is the co-chair of Greensfelder’s Appellate Practice.